Is your company leaving money on the table? Many agents and insurance companies selling insurance premiums make the monumental mistake of ignoring the huge profits of financing their own insurance premiums. 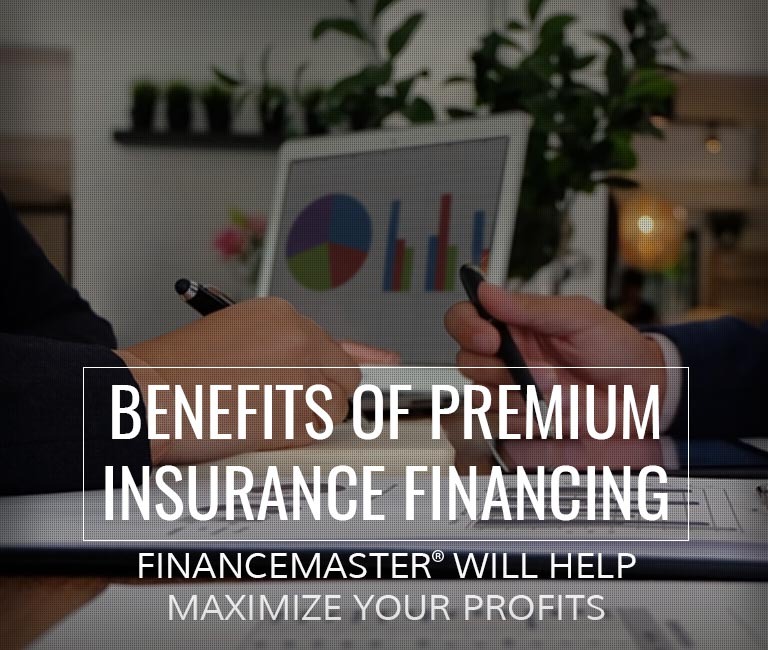 One of the best kept secrets in the industry is the financial opportunity of financing insurance premiums can supplement and in most cases EXCEED your profits on the sale of insurance policies. Normally high returns equate to high risk but this is not the case in the premium insurance finance industry because the collateral of each loan is the insurance policy. To effect cancellation in the event of non-payment, the premium finance company need only send its cancellation request to the insurance company authorized by its power of attorney from the insured. There are several critical presumptions that evidence a low-risk portfolio such as proper down payment percentage and verification of policy existence. The type and intensity of due diligence required by the premium finance company will vary based upon the collateral, e.g. personal or commercial insurance and the amount of the loan. Since 1984, we have helped over 500 insurance companies, agencies, managing general agencies, and independent premium finance companies set up and maintain their insurance premium finance business. Our FinanceMaster® cloud based or software system will help you manage your insurance premium finance business and lower your risk. With our cloud based business, you can be up and running WITHOUT capital outlay for servers, software maintenance, programmers or expensive IT specialists. Our staff provides advice, safe practices to avoid risk and audit assistance. Our attorney will even help you with the legal expertise and forms you will need. We are there with you every step of the way. You collect your added profits. Nothing could be simpler. Contact us today to learn how you can increase your profits by financing insurance premiums.